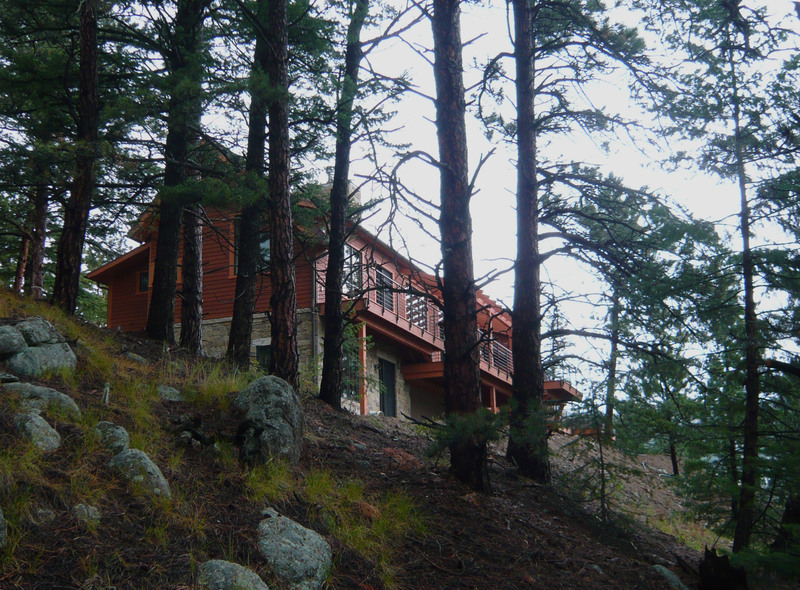 These are photos of a house just finishing construction up on Sunshine Canyon, a companion to the large stone house that I have posted previously. Designed by Stacey Root and David Biek at my former office, Arcadea, it was built by Cottonwood Custom Builders. 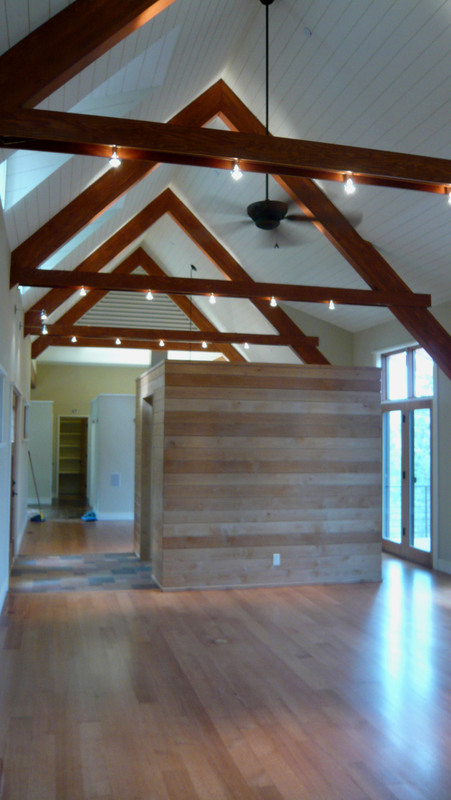 I have been helping with construction oversight including choosing finishes, colors, etc. Congratulations to Cottonwood for a nicely executed project – Scott Reardon, Matt Fitzrandolph, Jeff Hindman, Tom Roberts, Kim Neil, and all the others.